Did You Know? 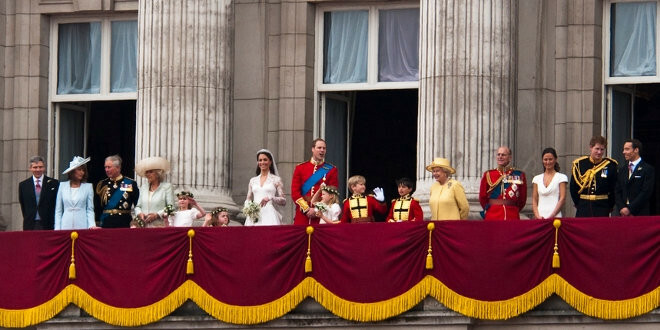 In England, the Royal Family has been treated by homeopathic doctors for more than 100 years! For more information about Homeopathy see article “Thinking of consulting a homeopath?“. Previous Thinking of consulting a homeopath? Next A kilowatt is a 1,000 what?